I wrote in The Allure of Nymphets and in a previous post that Captain Save a Hoe rarely, if ever, saves the damsel in distress, but often becomes ensnarled in her web of unending drama. 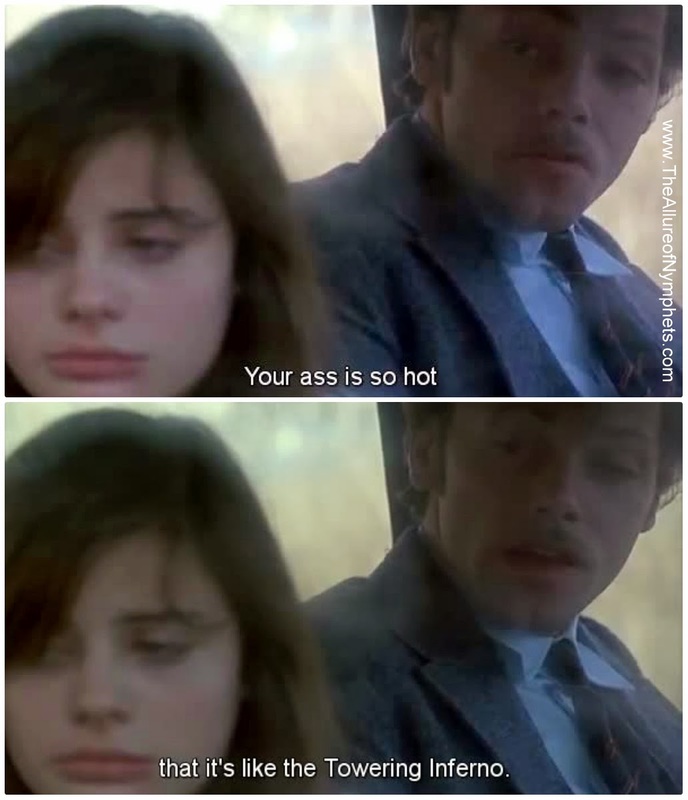 For example, in the French film Série noire ( (1979), Franck Poupart (Patrick Dewaere), a middle-aged salesman fell in love with Mona, a majorly cute fifteen-year-old nymphet. Mona was forced into prostitution by her elderly female guardian, but after Frank tried to rescue her from a life of harlotry, he found himself in a world trouble and turmoil. Frank even made the PUA faux paus of saying, "I'm good for nothing without a [young] woman." An ephebophile should never seek out a nymphet to feel validated (i.e., out of neediness) or to show-off.